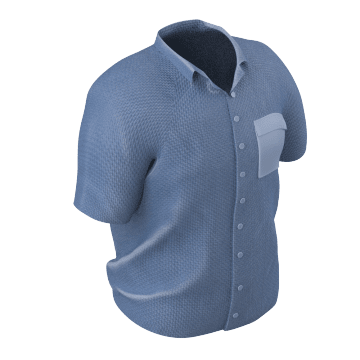 Whether your work is in the plant or at the construction site, you'll find shirts in a variety of styles and materials to suit your application. These workshirts fit over your torso to provide the utility and comfort you need for the job at hand. 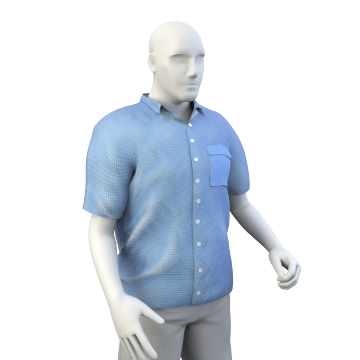 Select from T-shirts, polos, and button-up styles with long or short sleeves. 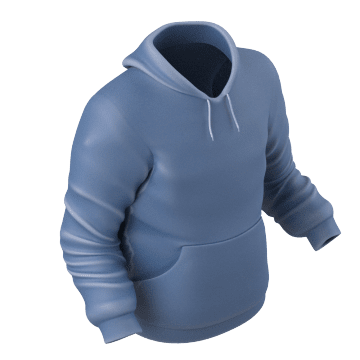 Fitting loosely over the torso to allow freedom of movement, these sweatshirts are typically made of fabrics that wick away moisture and help retain body heat for comfort.